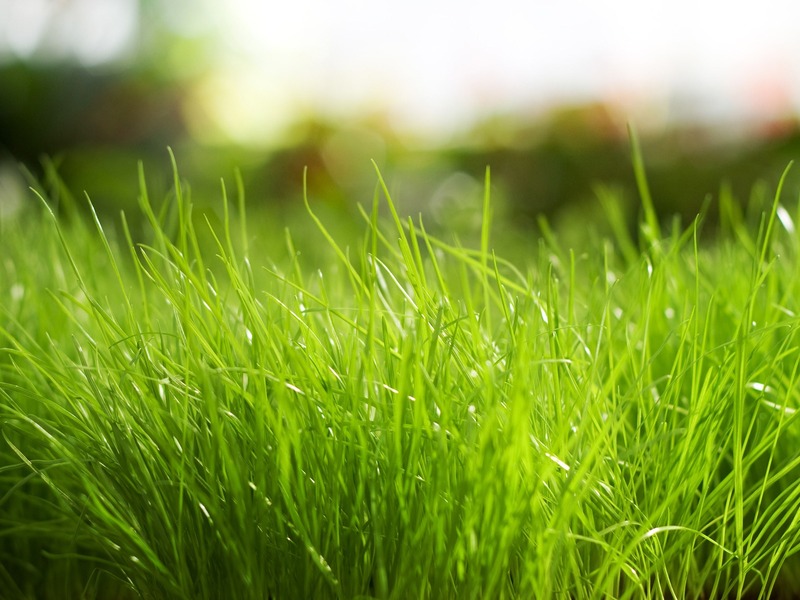 Welcome to the Fell Lane Aberdeen Angus website. Good trade all round, had a great day with Fell Lane Midnight Black P275. 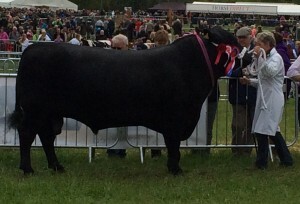 After standing 3rd in his class, he later sold to 6200 gns. He is by Peter Pershore out of our homebred Auldhouseburn Karlos daughter Fell Lane Miss Bonnie K224. Bought at the Weeton Herd Sale at the October sale at Stirling. 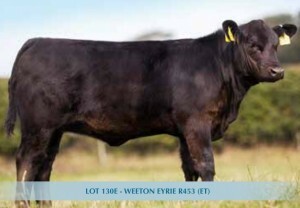 We feel Weeton Eyrie R453 represents the very best in Aberdeen Angus genetics. Daughter of the great Blelack Eyrie G197 purchased by John Loftus for 32,000 gns (breed record price) at the Blelack sale in 2012. She produced Blelack Equity and Blelack Egotist. Although not competing ourselves this year, it was good to see an old friend. 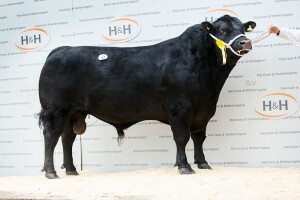 The Turnbull family from York bought Fell Lane Mr Berbatov N259 at the February sales at Stirling. Since then he has enjoyed tremendous success at numerous shows. We were so glad to see him win breed Champion at this years County Show. We wish all concerned the best of luck in the future.